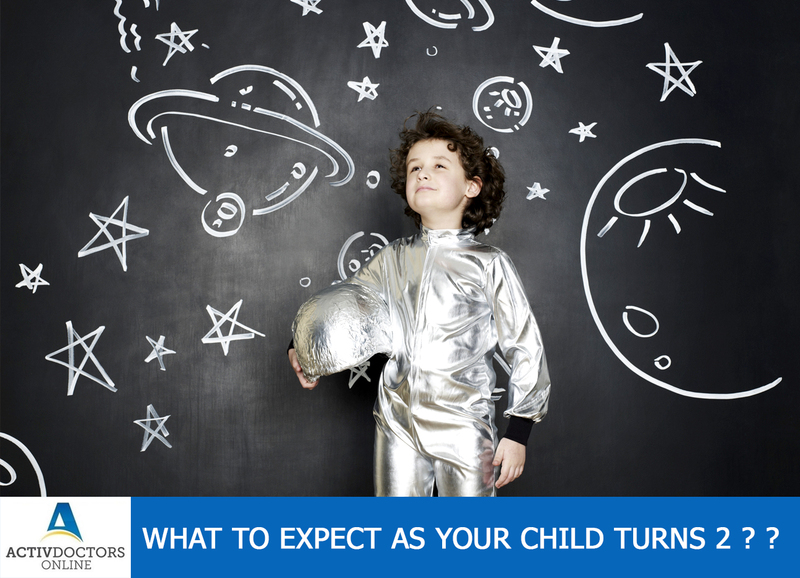 What To Expect As Your Child Turns 2 ? ? It is the real treasure to cherish each and every moment of your child’s life! As he keeps growing he starts to learn a lot of things and there will be a lot of changes in his body! At each moment of life, you will be more apprehended to understand or to expect what is next??!! Especially if you are a new mom, then you will be curious even more to see your child grow!! There will be no single website left googled to understand what is next in your child!! If you are in the same boat, not knowing what all your child do as he turns 2, here is the overview of what to expect!! These are a few things which you can expect as your child turns 2! If he is not able to do all, don’t worry delay in development is expected!! If he fails to achieve even after 2.5 years, then reach out to the Pediatrician! !